06.23.17. Philando Castile: Justice Served? 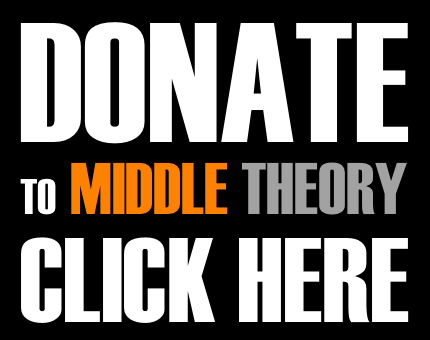 This week on Middle Theory, we begin by looking at the movement to have the United Nations ban cultural appropriation, in an effort to enforce that ever-fine-line between appreciation, and appropriation. But should things like yoga be considered “cultural appropriation”, in addition to themes and symbolism we see in popular films, music, and other media? We then turn our attention to the conspiratorial beliefs of the late rap artist Prodigy, who had been working on a documentary involving the Illuminati at the time of his passing. Then after the break, we give an overview of the recent acquittal of officer Geronimo Yanez, who fired seven shots at Philando Castile during a routine traffic stop in Minneapolis, Minnesota last year. 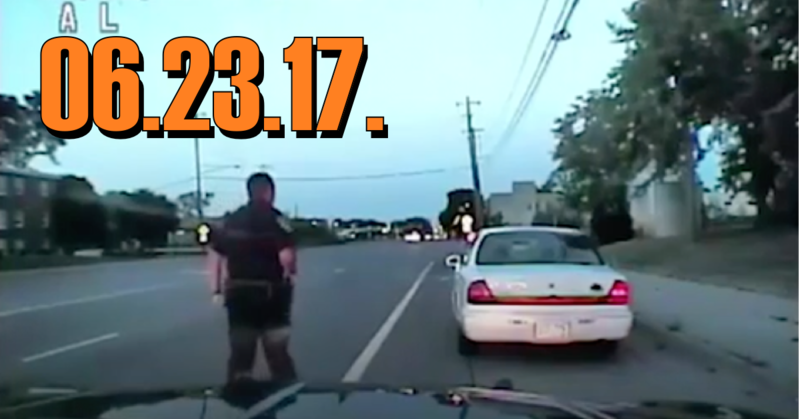 Has justice been served, with the complete acquittal of the officer responsible for the death of Philando Castile, an innocent man, who had been attempting to be compliant with the officer by telling him he had a weapon in his vehicle? This entry was posted in Podcasts and tagged Alex Jones, Alexa Jones, cultural appropriation, Geronimo Yanuz, Illuminati, Philando Castile, Prodigy by Micah Hanks. Bookmark the permalink.